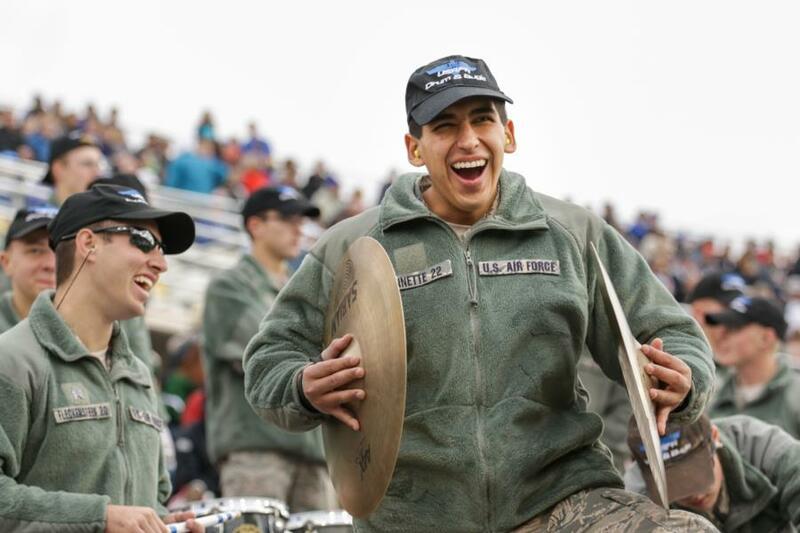 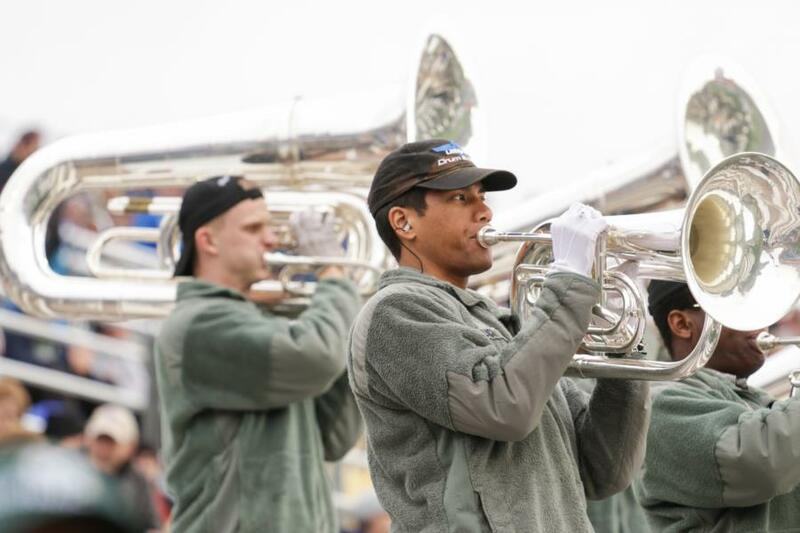 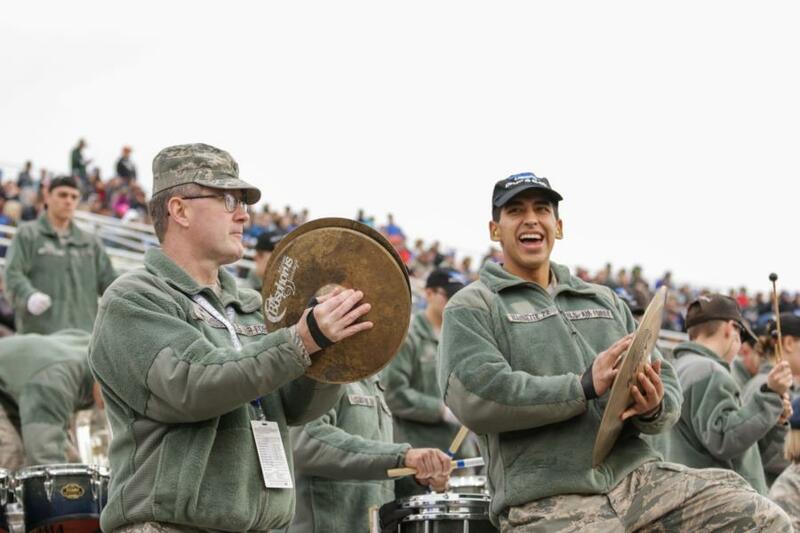 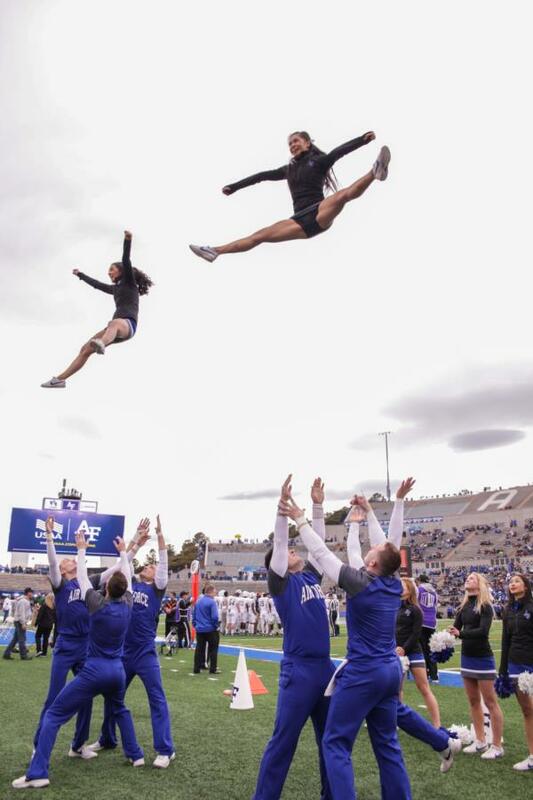 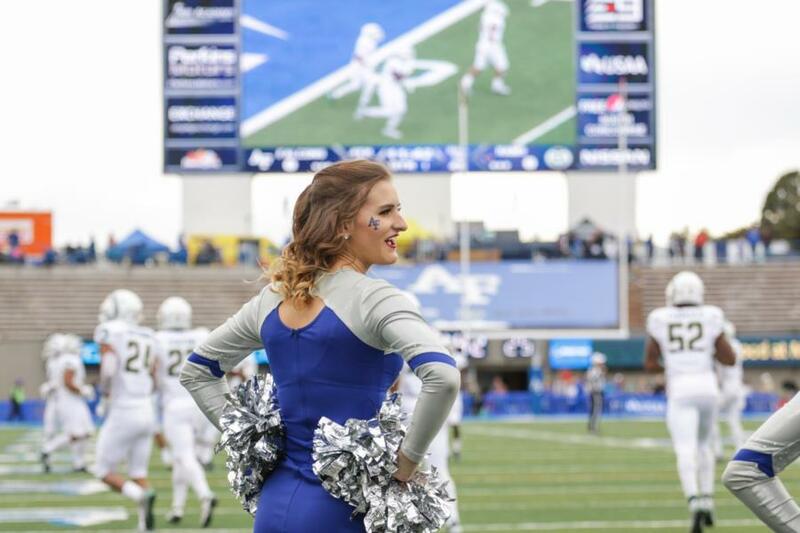 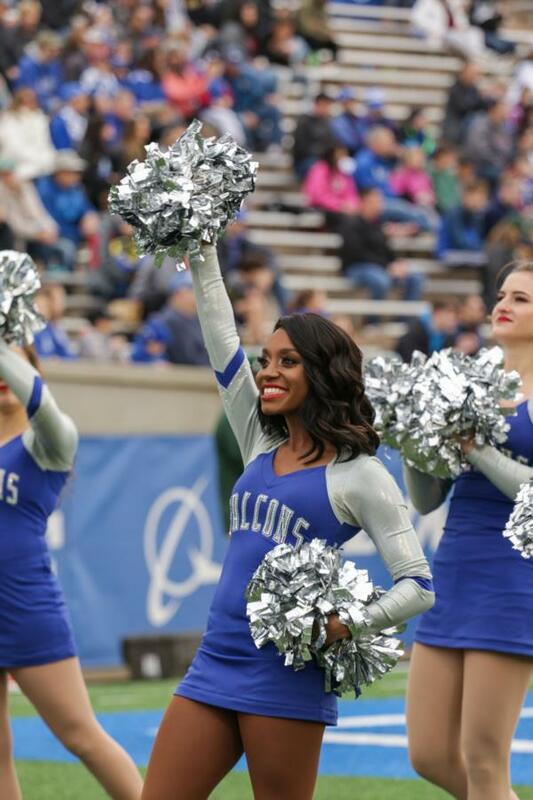 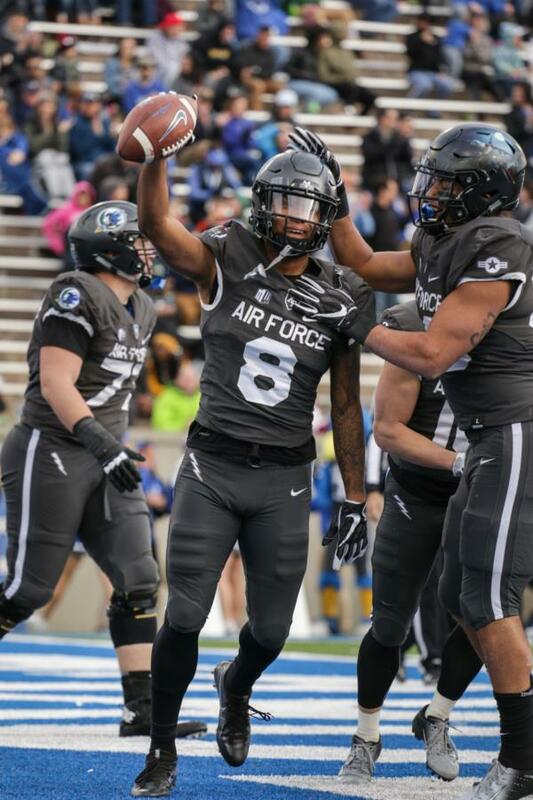 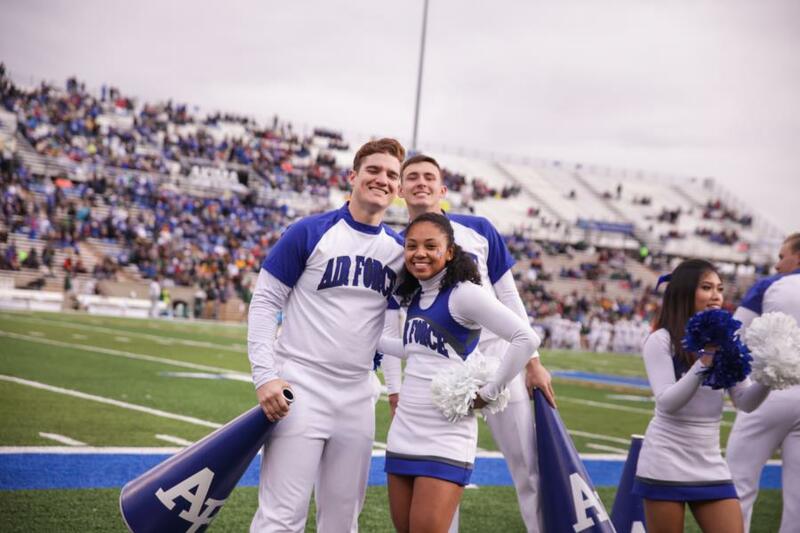 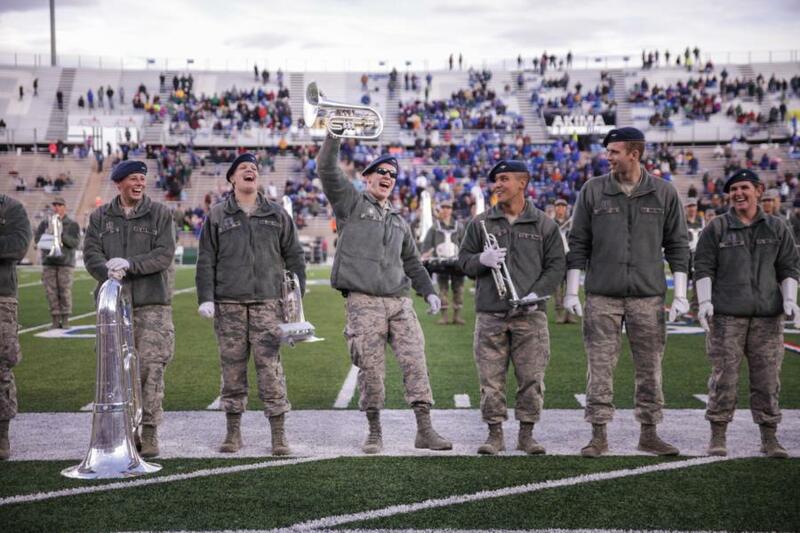 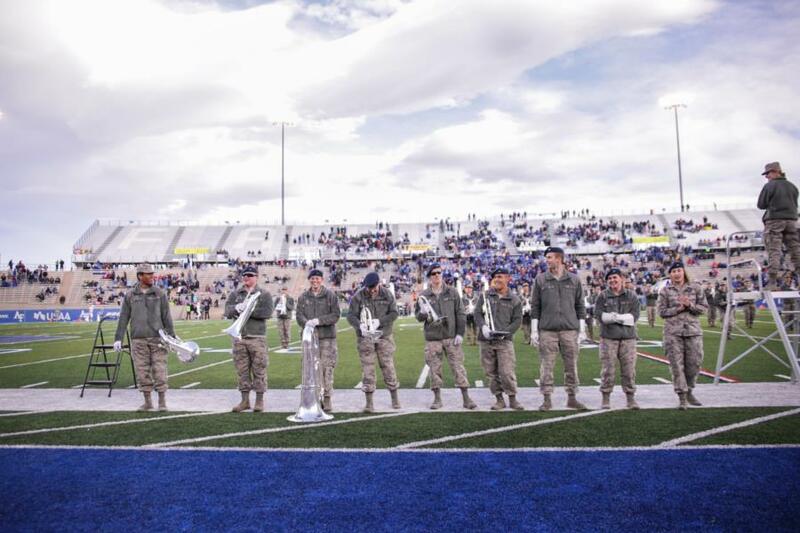 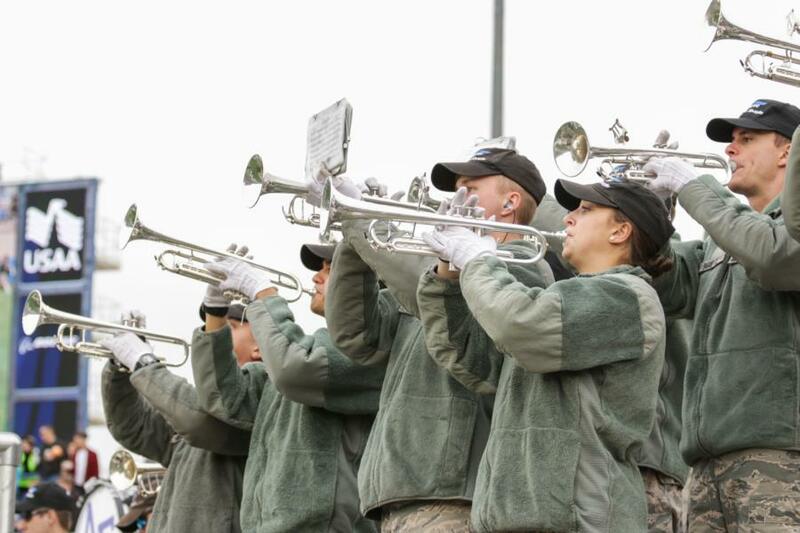 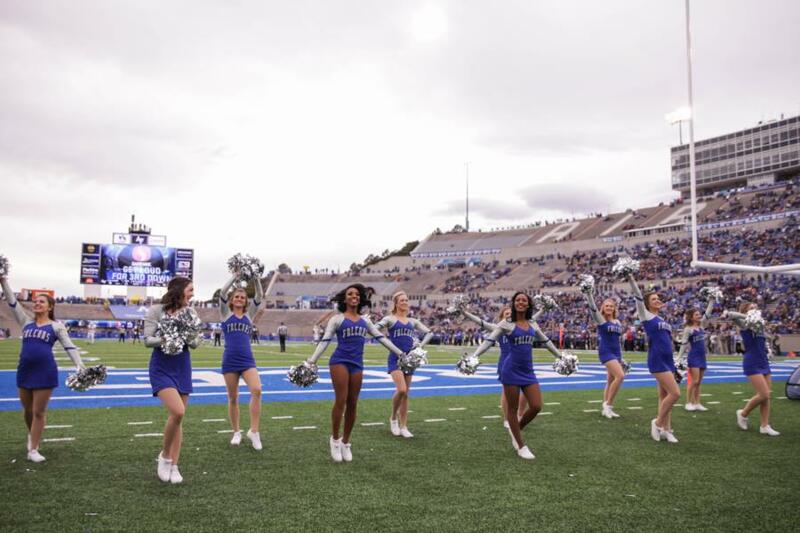 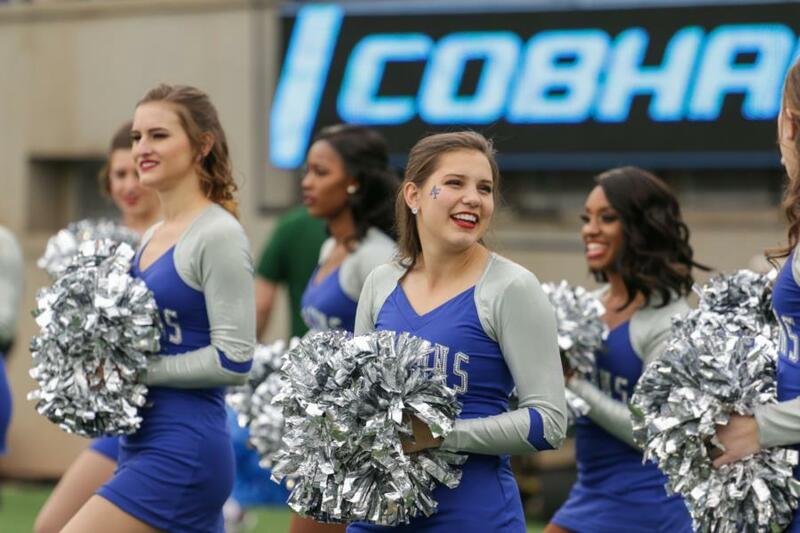 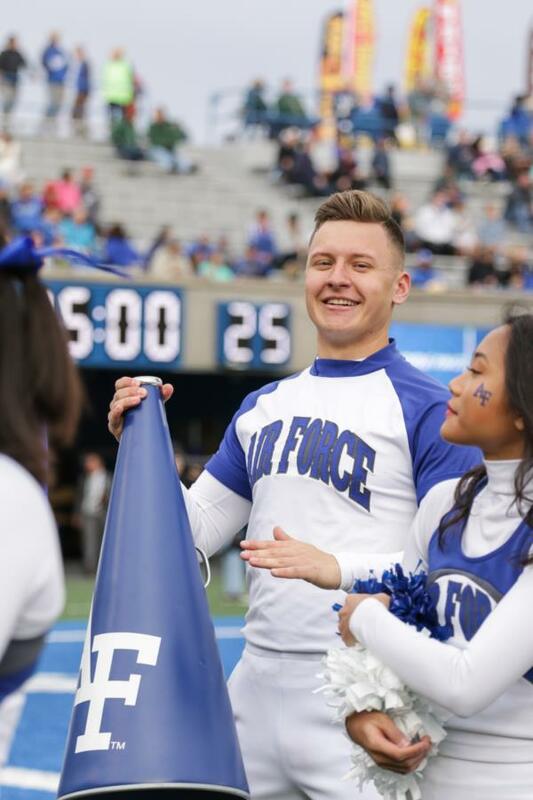 Last week was USAFA’s last home game for football as well as Senior Day. 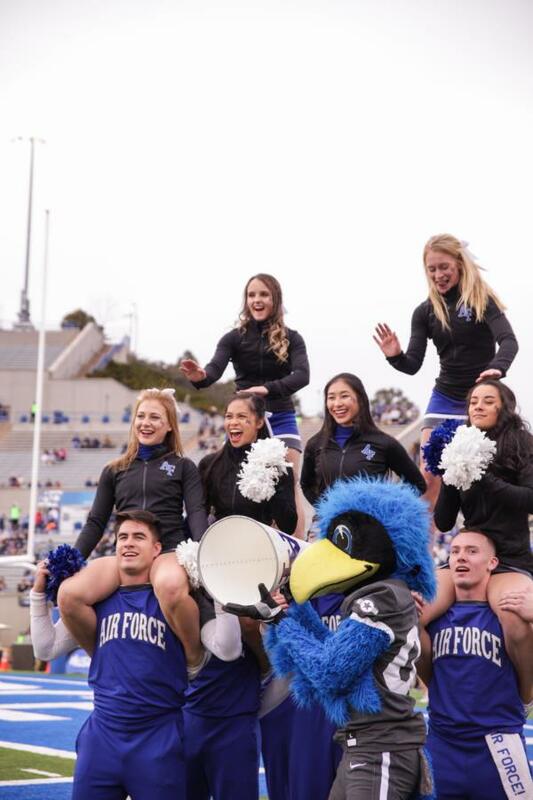 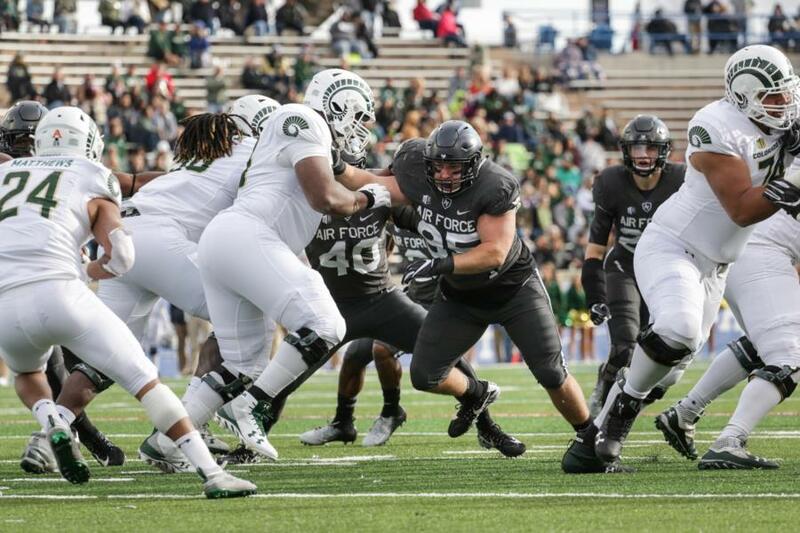 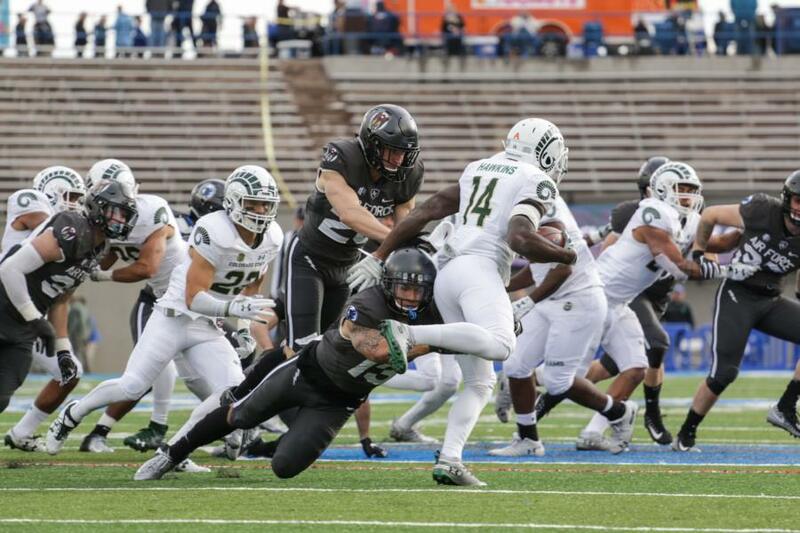 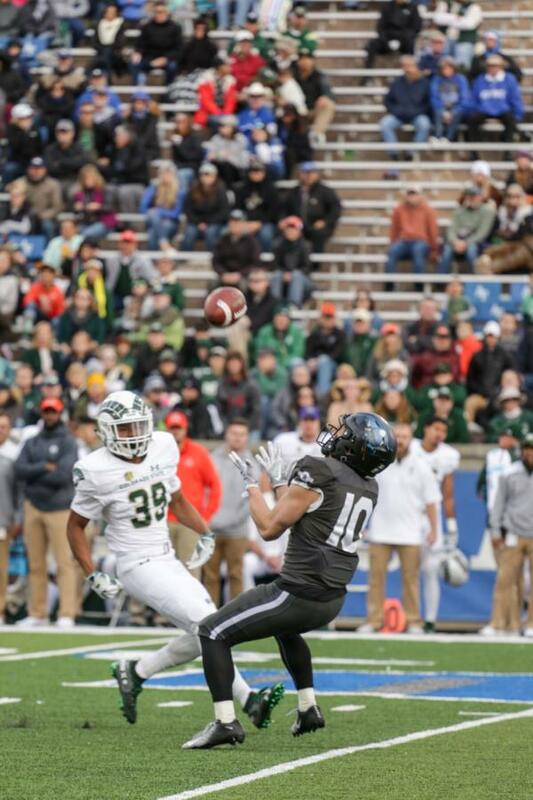 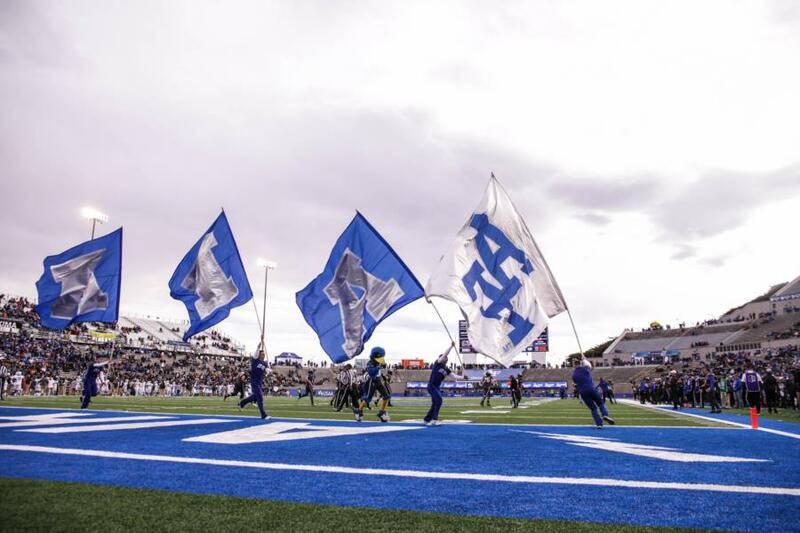 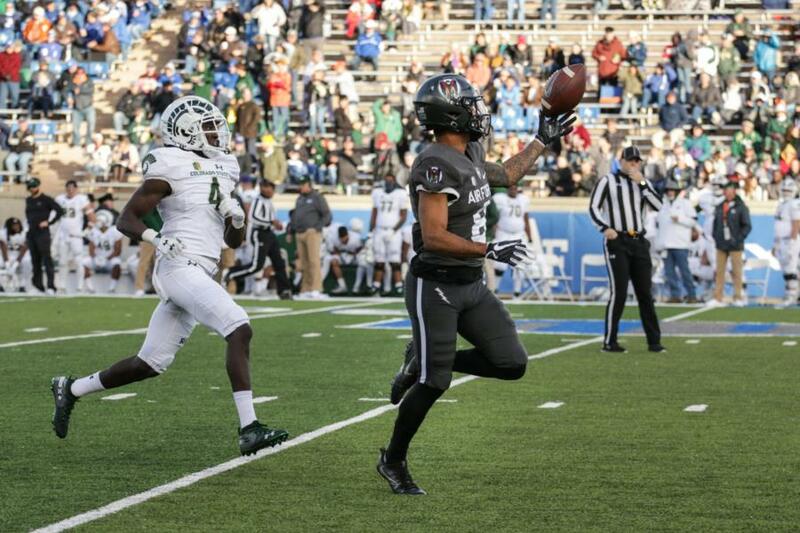 USAFA won 27 to 19 over Colorado State University. 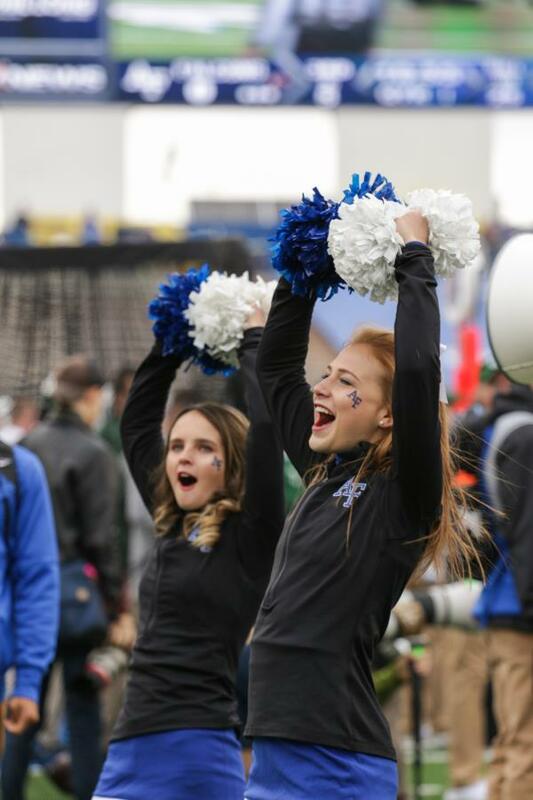 We were there capturing every aspect of the game including Cheer, the Dance Team, and Drum and Bugle. 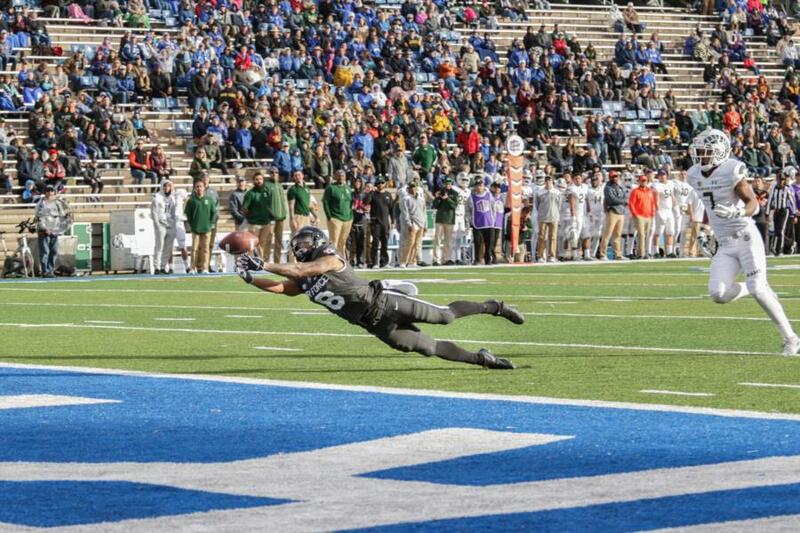 See highlights below. 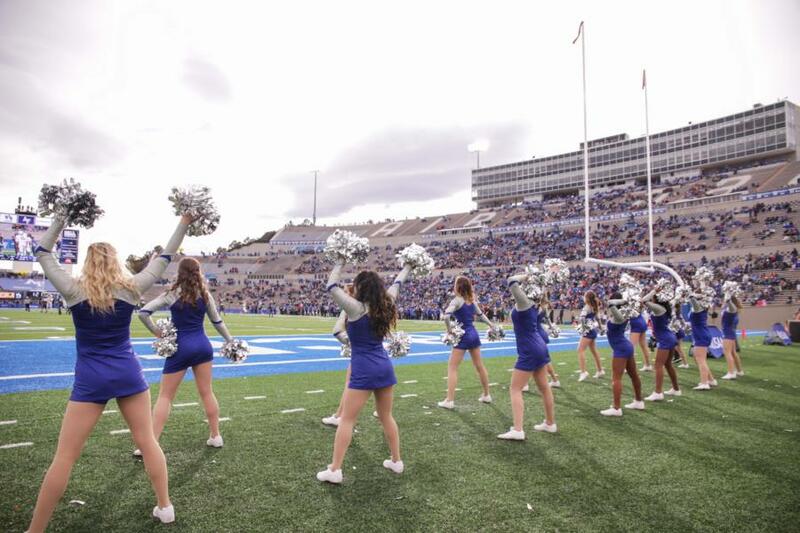 To view the rest of the photos from the game go to Galleries > Public Gallery. 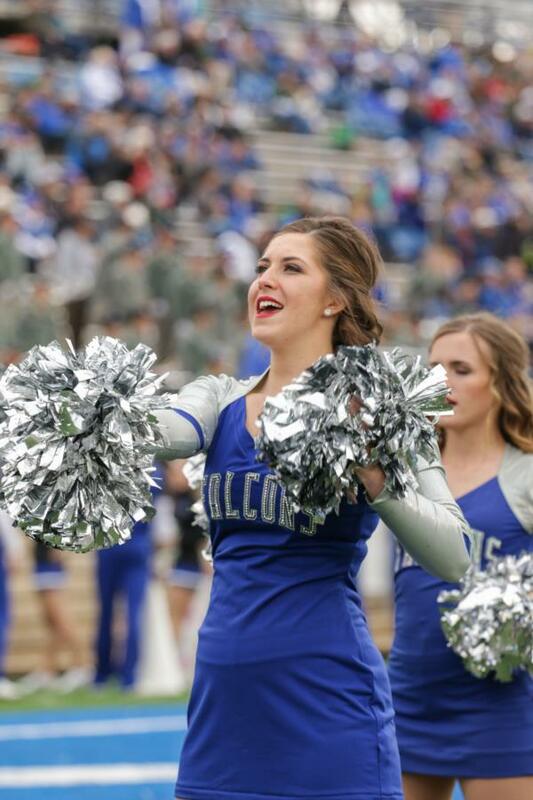 Or click the links below.